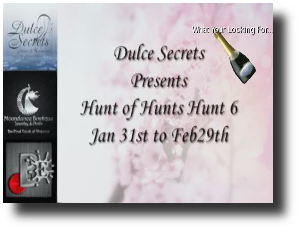 Free*Style: Hunt of Hunts Hunt 6 - Gifts Mania!!! Hunt of Hunts Hunt 6 - Gifts Mania!! !